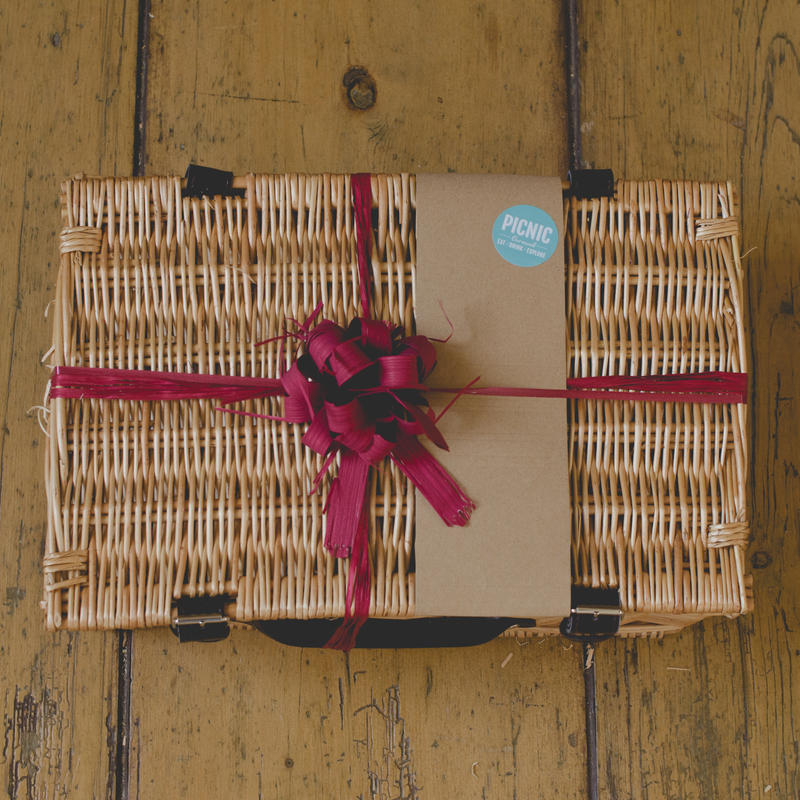 If you want to combine bottles with a small number of products, this is the ideal hamper. The generous depth gives you scope to pack in several products to make an appealing gift package. 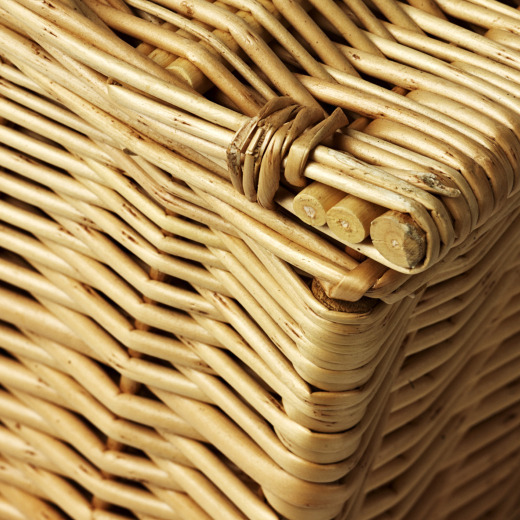 The strong hand-woven construction, real leather hinges and straps, and the robust wicker handle make the finished hamper strong and attractive. 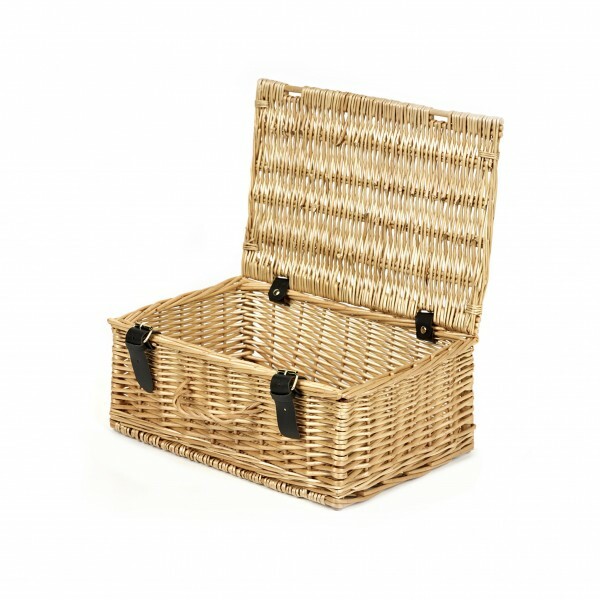 It makes a high quality container for prestigious gift packages.